Welcome to the all new American Stitch Online Store & Apparel Design Center. 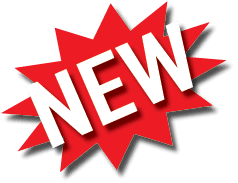 Take a tour today to see all our new products that we are offering online. Let us make your experience easy. Check out our products that will ensure to help your business grow. NOW OFFERING TO BUY ONLINE! Check out our New Online department of Large Printed Products. Our new Wide Format Division can offer you a very large selection of products. We have also included most of our standard high volume sales items on our easy-to-order online site. All our our Large Printing Products are Full color Digitally Printed or Dye Sublimation with the latest technology, Inks, Substrates & Media that will last indoor and outdoor of a long time. Let us help you attract the business your company needs with our Large Printing Products. We also can help you Fully Design every one of our products. Having trouble finding what you need on our easy-to-order online site? Please feel free to give us a call, email to request a quote. We can help you out with whatever printing needs you have. Need Graphic Design? Add it to your Cart and we will take care of that for you! Do you have booth at a trade show or event? Your in Luck! We now offer a variety of Displays and Signs that will set you apart from the others. Combined with our state-of-the-art Products and Designs we can make your small business look like a large business. If your a Large business and you still need the exposure, we can provide you with the most current products with vivid full color Large Printed & Dye Sublimation Displays and Signs. Lets make it easy! We have a large selection for you to shop with our easy-online store front. Cant find what your looking for in our selection of A-frames, Banner Stands, X-Stands, Custom Flags or Back Drop Walls? Please feel free to call us or email us. We can help! Need Graphic Design? Add it to your Cart and we will take care of that for you! Now offering a complete line of Small Printed products. This includes: Business Cards, Postcards, Flyers, Door Hangers, Letter heads & So Much More! All our small printed products are digitally or offset printed, depending on the quantity and turn around. Our standard 3-5 Business day turn around can provide you with the amazing quality and just in time for your next event or promotion. If you are in a bind, let us know and we can also do same and next day service for you. Need help polishing that design? No problem, we can help you out. With our full experienced design team we can make your business card, flyer or any of our Small Printing products stand out from the others to make your business grow. 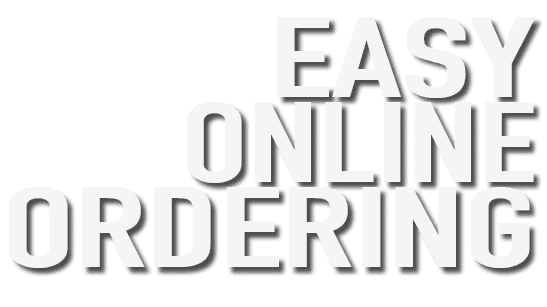 Having trouble finding what you need on our easy-to-order online site? Please feel free to give us a call, email to request a quote. We can help you out with whatever printing needs you have. Need Graphic Design? Add it to your Cart and we will take care of that for you! Give Us A Call For Our Large Variety of Promotional Products! 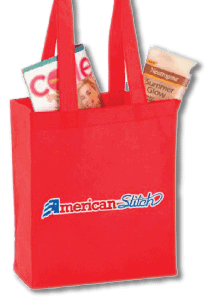 Do you have an event, trade show booth or party and need giveaways? 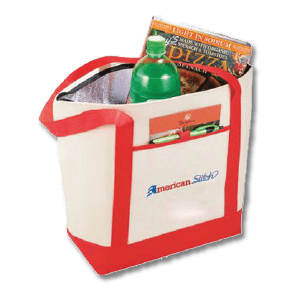 American Stitch can help you choose from a large variety of promotional products that will make you stand out from the rest. Quickly and easily find products to: Improve traffic at trade shows, Motivate staff, Thank a customer, Increase safety awareness with any: Pen, water bottle, key chain, lanyard, tote bag, golf balls & so much more! While keeping your customers or employees happy, your also getting your company name out there! This alone will get you business. At any event 80% of customers will take your surveys or just talk to you just to get a promotional product from you. E-mail us with any questions or specific needs you might have at orders@americanstitchlv.com or give us a call (702) 233-8567. You can also stop by our showroom at 3211 N. Tenaya Way Suite #120. 1 block west of US95 & Cheyenne (across from Target – in the Tamales Mexican Restaurant shopping center). Thanks again, and we’ll see you soon.